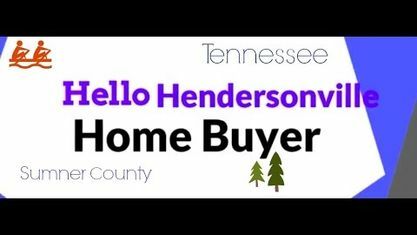 Located off Nashville Pike, the Hunt Club Subdivision is a single-family home development in Hendersonville TN (Sumner County). Popular streets in Hunt Club Subdivision include Bingham Street, Compton Street, Higginson Place, Houghland Street, Hunt Club Boulevard, Stalbridge Court, Stoddard Street, Tipperton Court, and Vaughan Street. Other Subdivisions near Hunt Club Subdivision include Bridgemill at Indian Lake Subdivision, Lake Forest Harbor Subdivision, Millstone Subdivision, Riverchase Subdivision, Savannah Subdivision, Southern Shores Subdivision, and Winston Hills Subdivision.